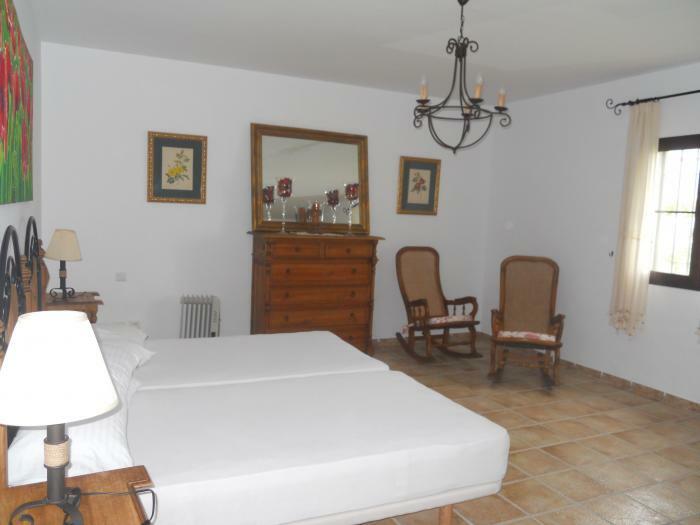 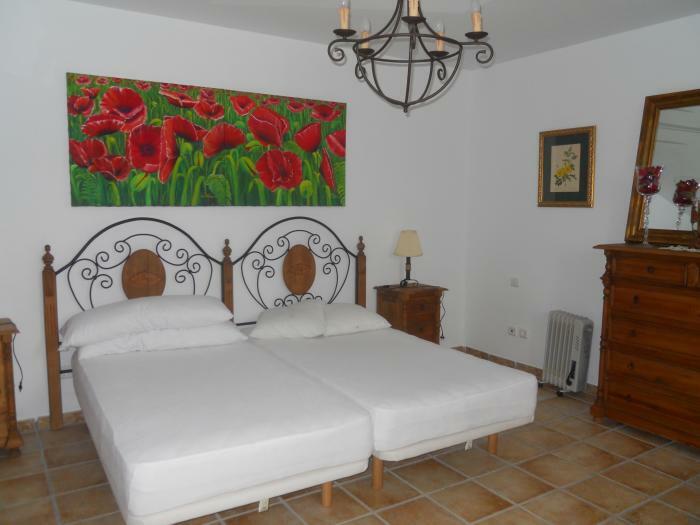 Wonderful country house with private swimming pool. 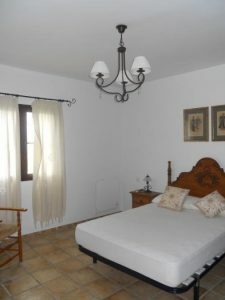 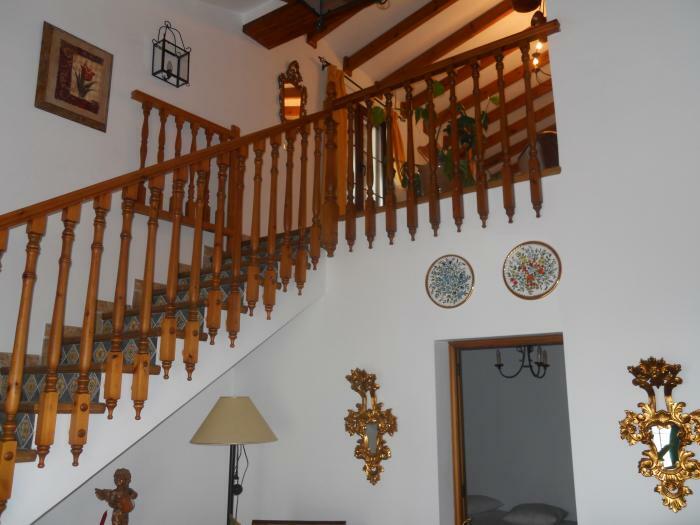 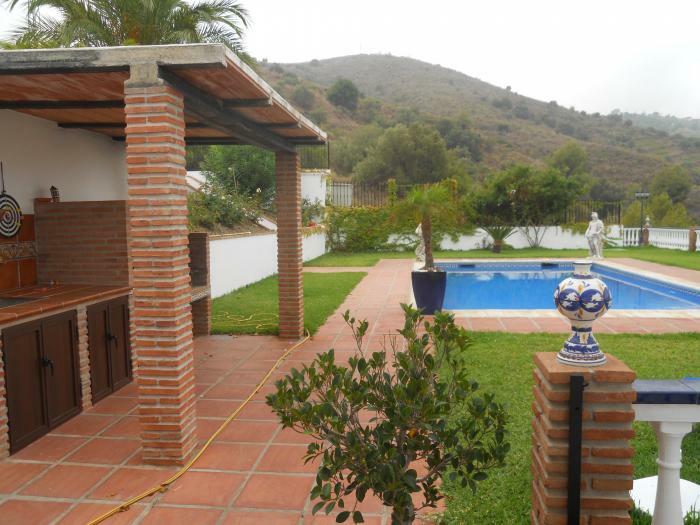 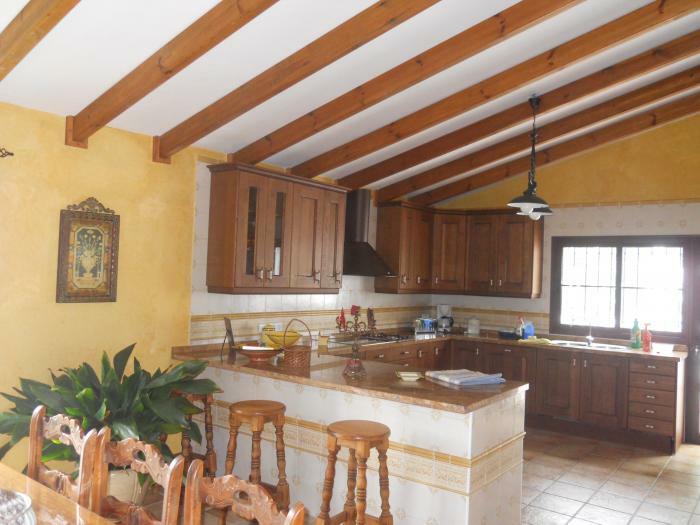 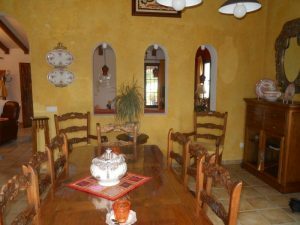 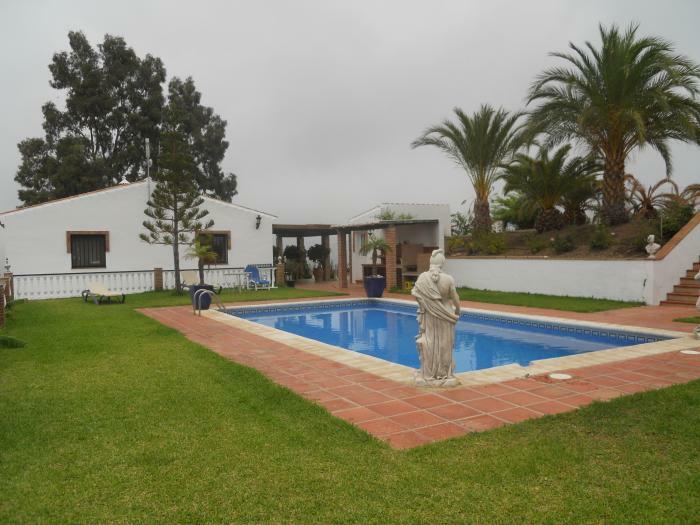 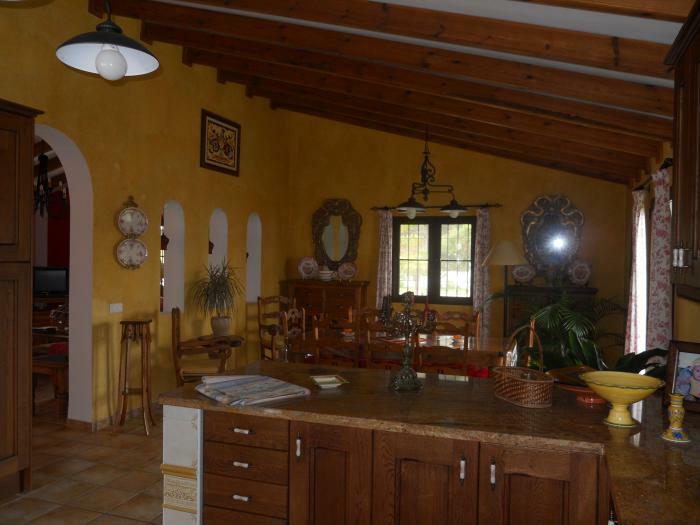 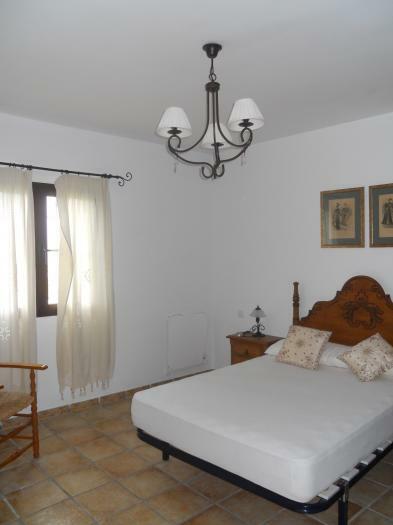 4 bedrooms, 3 bathrooms, only a few minutes drive to Torrox or Frigiliana. 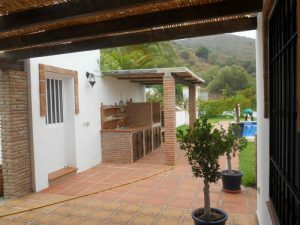 South East facing with beautiful views. Must be seen! 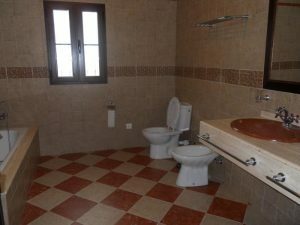 Casa de Campo de 4 dormitorios y 3 baños con piscina privada. 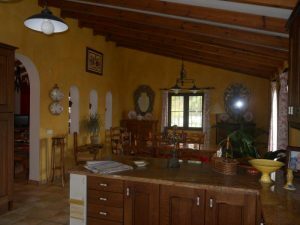 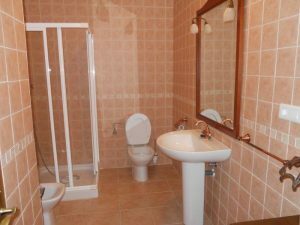 Maison avec 4 chambres et 3 salles de bains avec piscine privée .